Imran Khan’s government is leaving no stone unturned in efforts to promote tourism in Pakistan and is making every effort to invite foreigners to visit our homeland. It’s latest effort ‘Pakistan Tourism Summit 2019’ in Islamabad is one of its important initiatives to promote tourism. From Eva Zu Beck, Trevor James to Mark Weins; a number of international bloggers have been invited to speak at the forum and encourage the world to witness Pakistan’s hospitality. 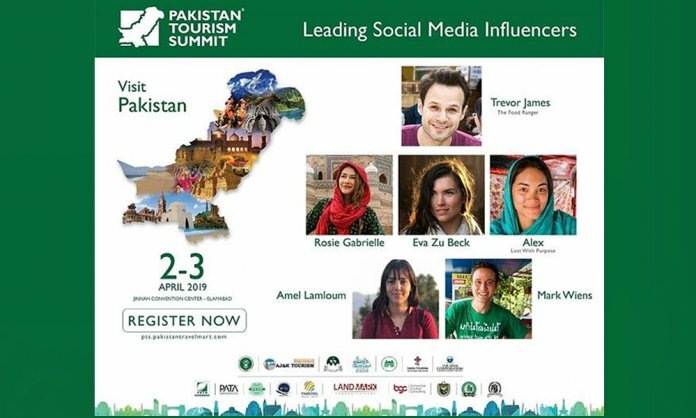 However, Pakistan Tourism Summit is facing massive backlash for ignoring local travel influencers. While I appreciate GOP’s effort to bolster tourism by holding first #PakistanTourismSummit, it would have been icing on the cake had they invited local trekkers/ bloggers who travelled to unexplored areas, took photos and compelled those who are now part of the Panel of summit. @ImranKhanPTI How to be a successful vlogger in Pakistan? It's time we start supporting our own people & understand that the real strength lies WITHIN.